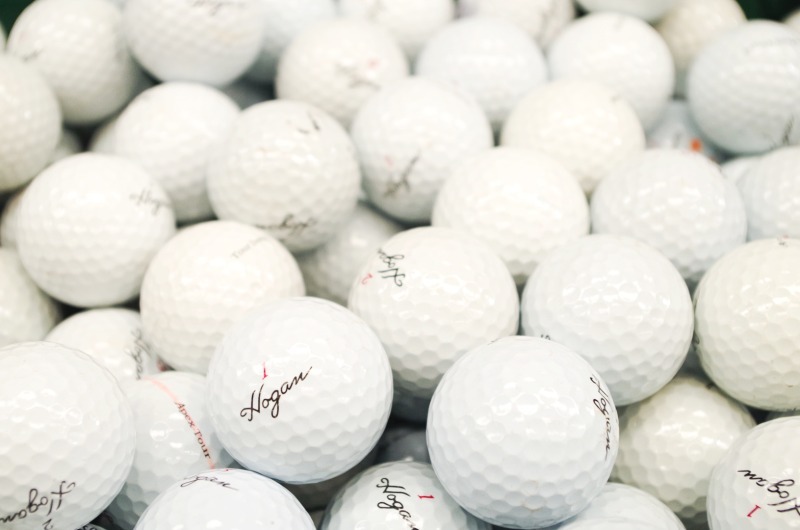 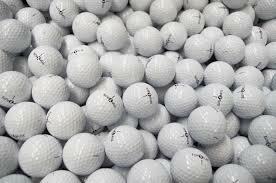 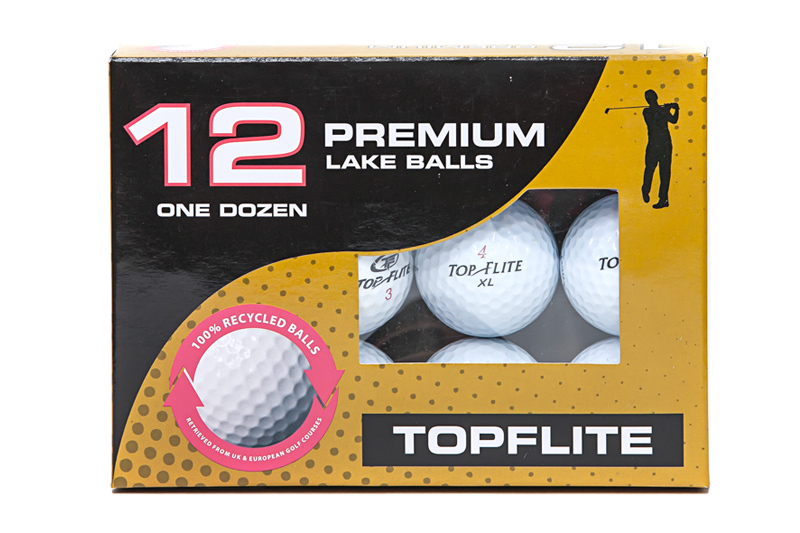 Welcome to our wide selection of value golf balls by TopFlite, Pinnacle, Dunlop, Hogan and Wilson Staff. 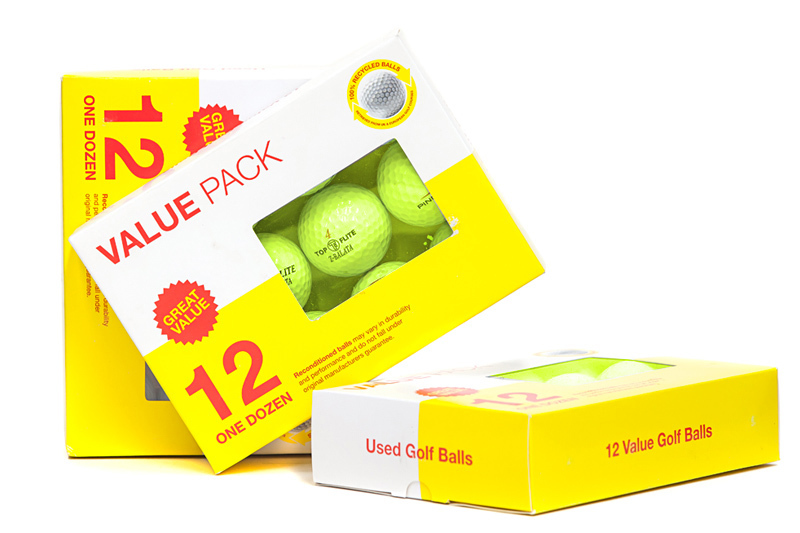 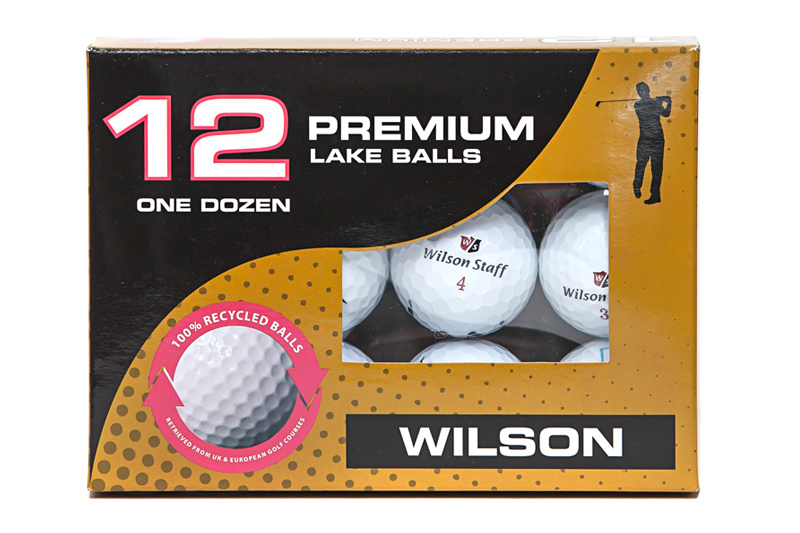 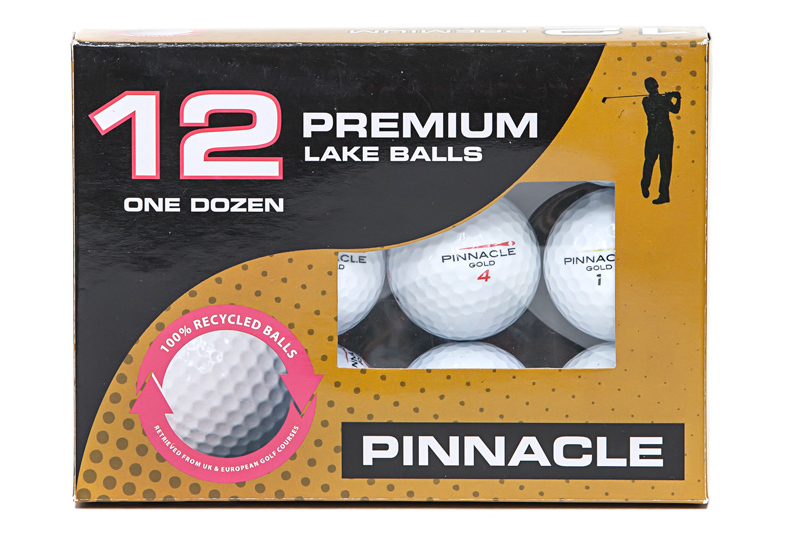 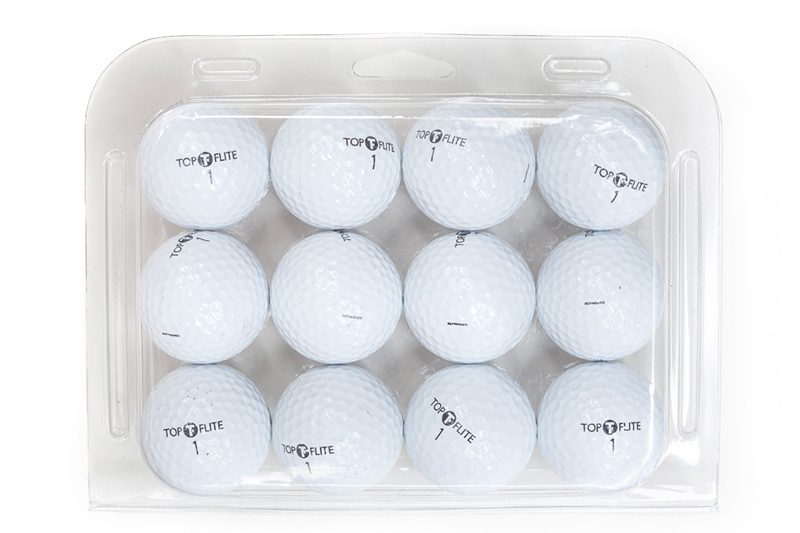 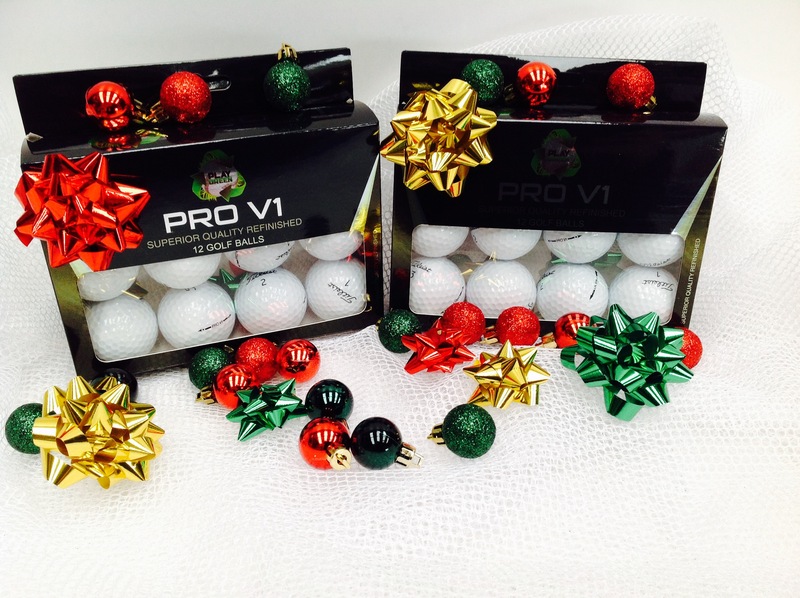 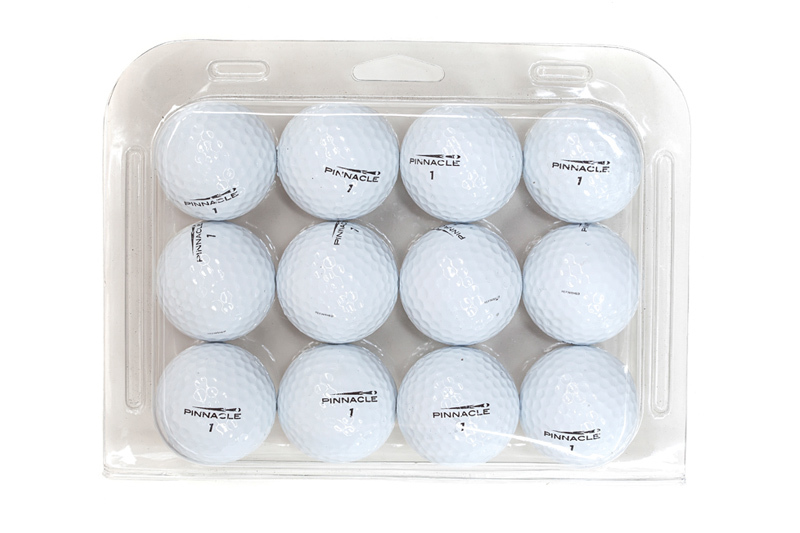 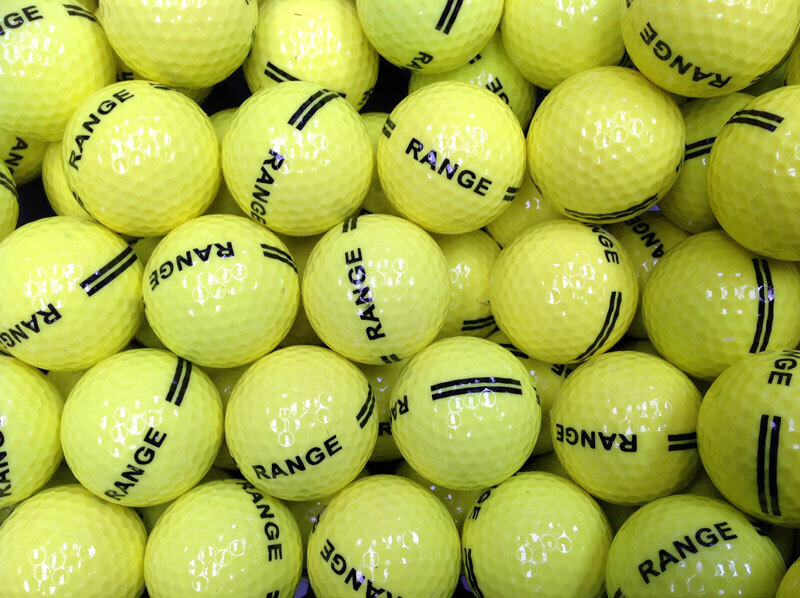 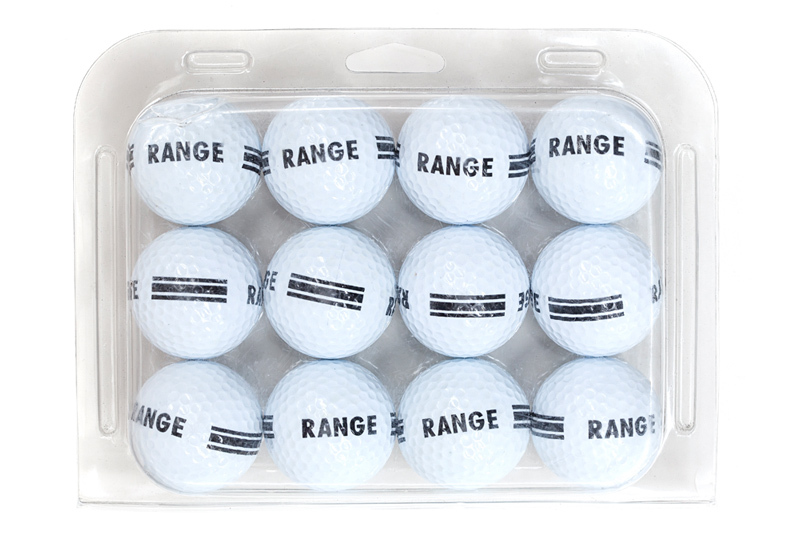 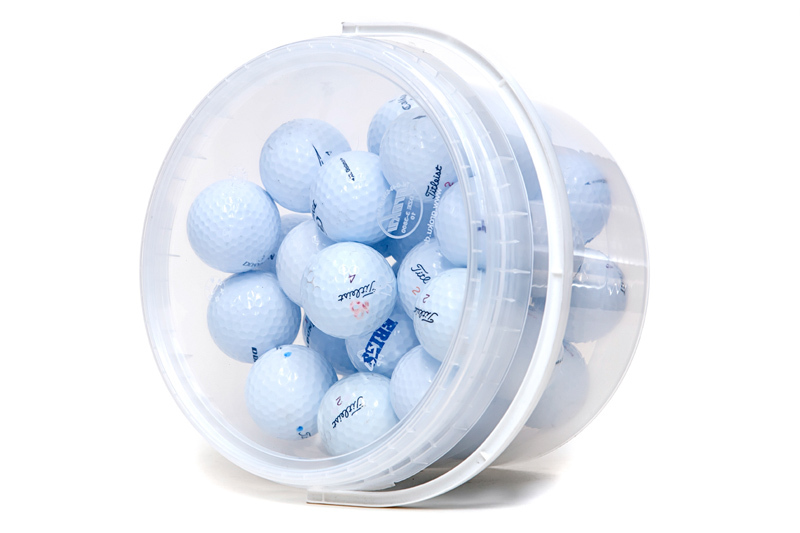 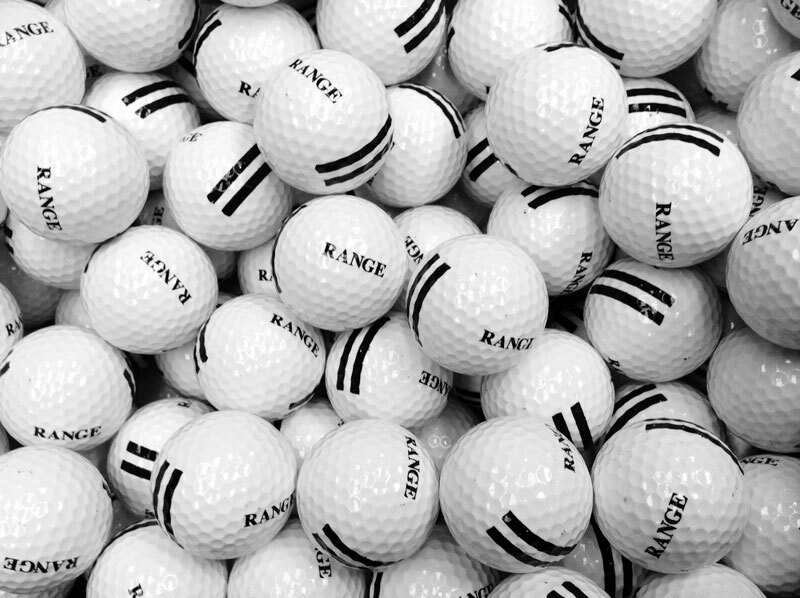 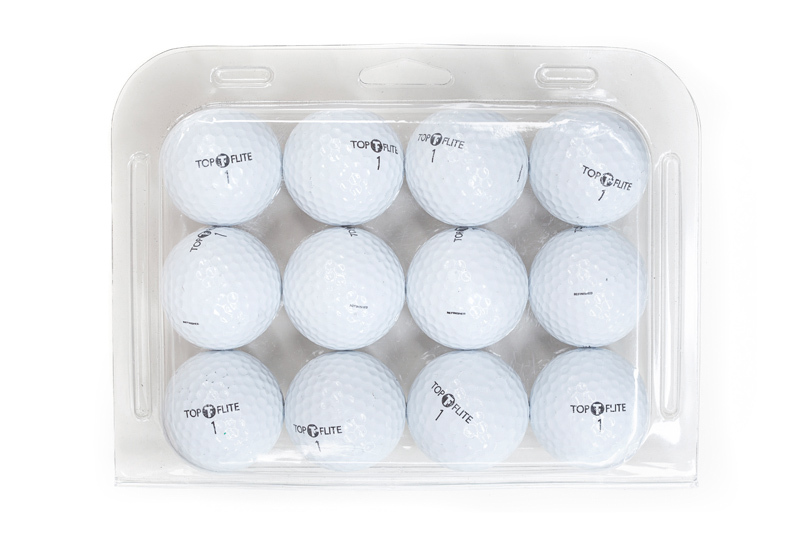 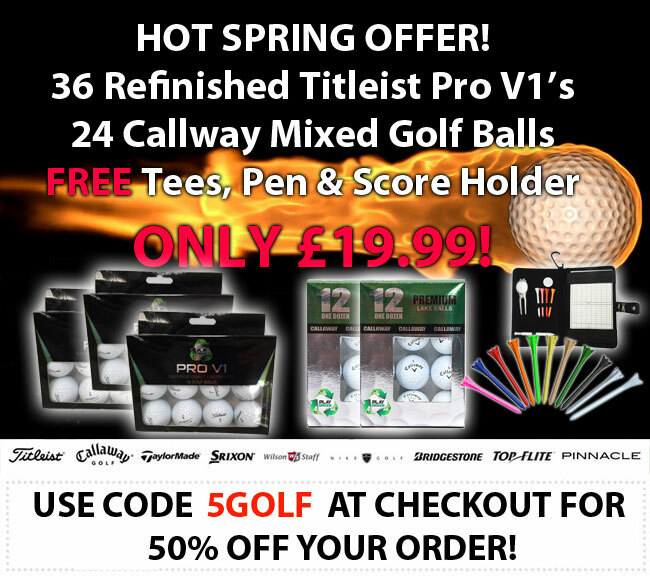 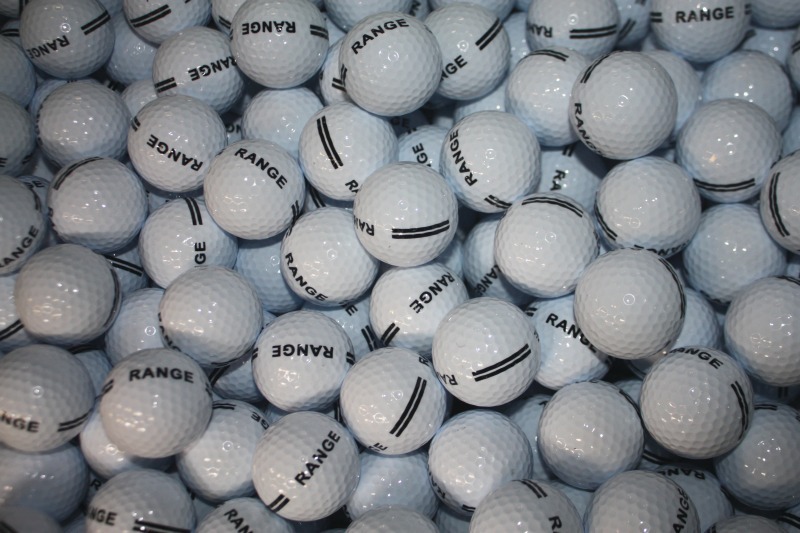 These used golf balls offer the best value for money and ideal for beginners and aspiring golfers. 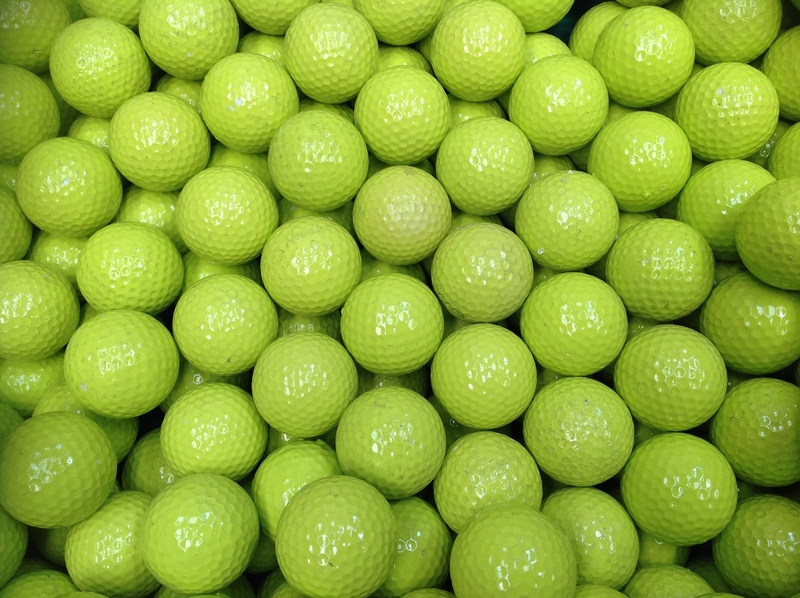 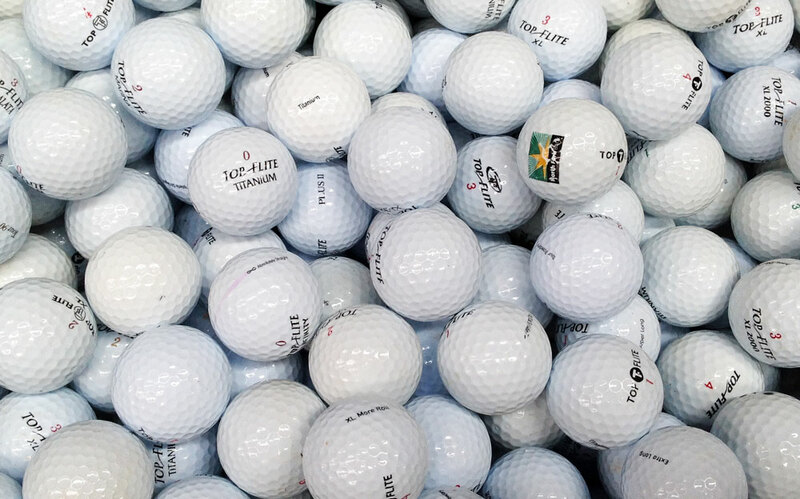 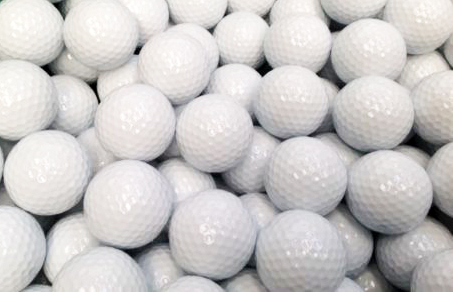 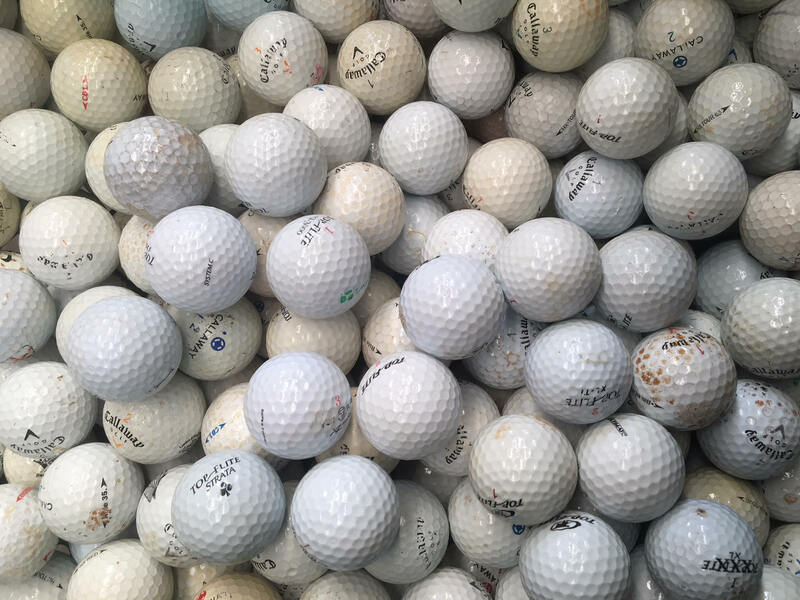 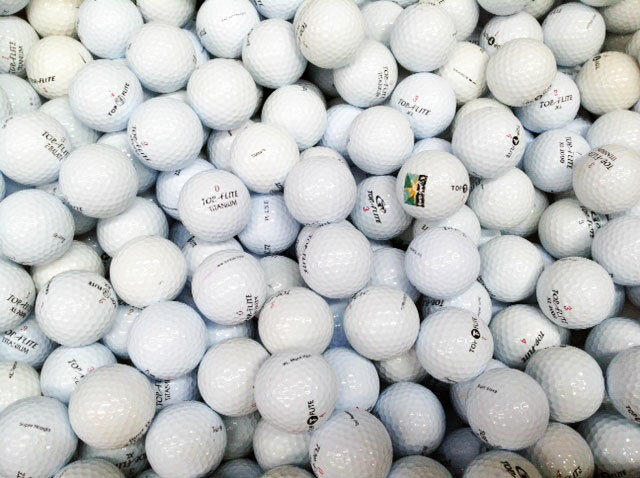 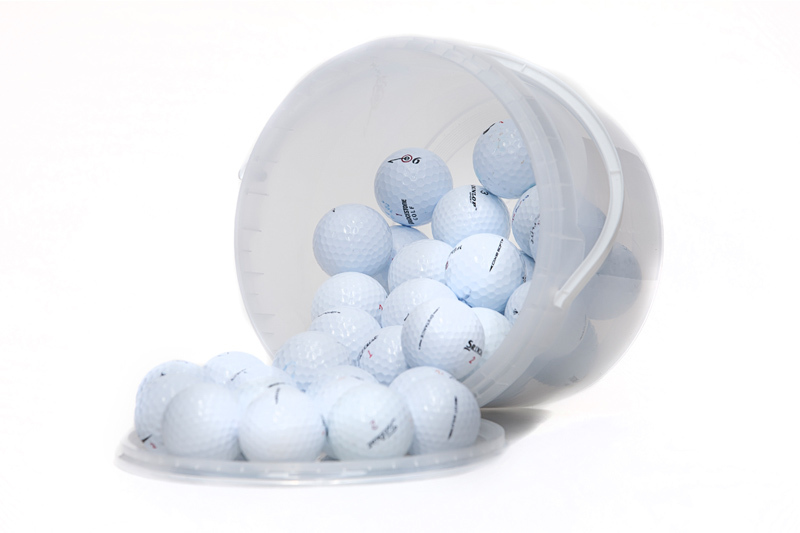 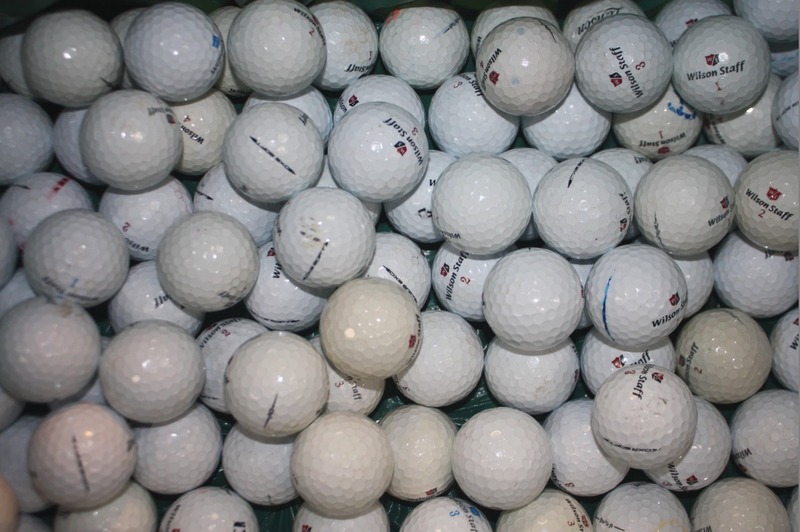 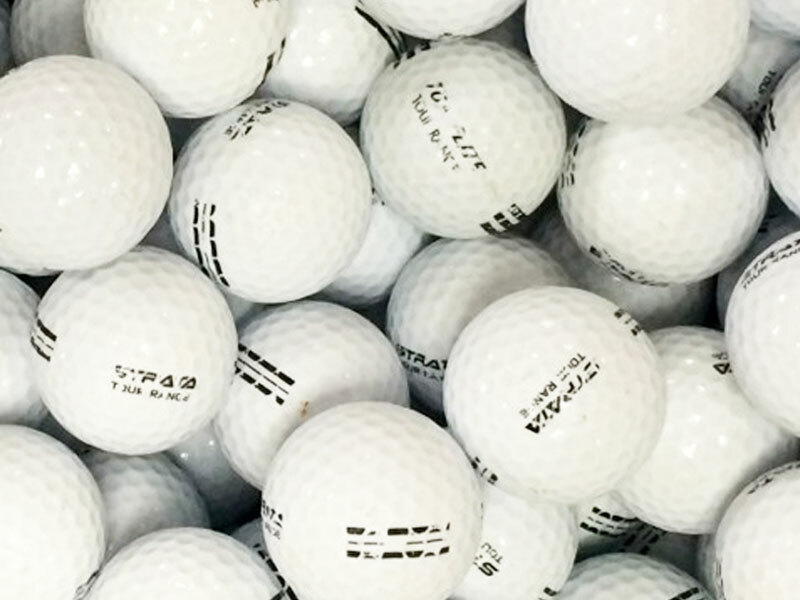 WHY BUY USED & RECYCLED MIXED GOLF BALLS? 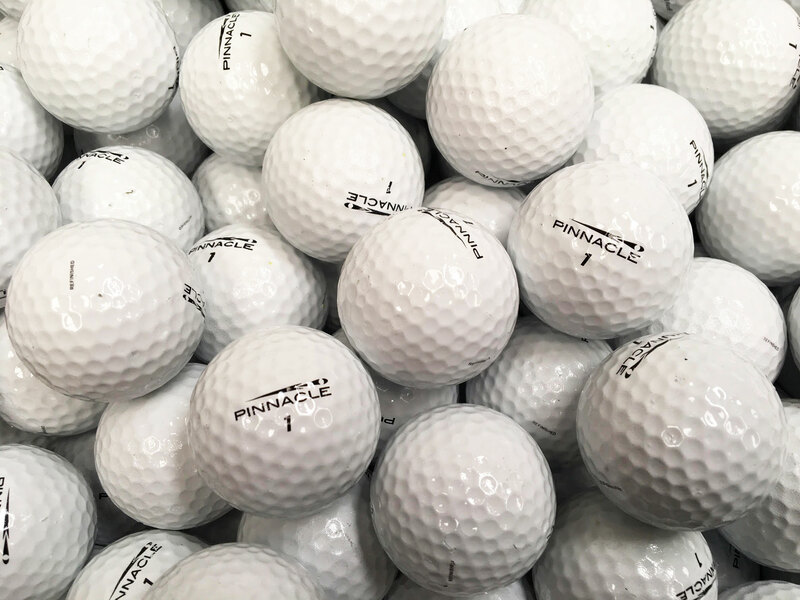 Our used mixed balls come only at a fraction of the price of new golf balls and offer fantastic value for money, yet you will be pleased by their performance. 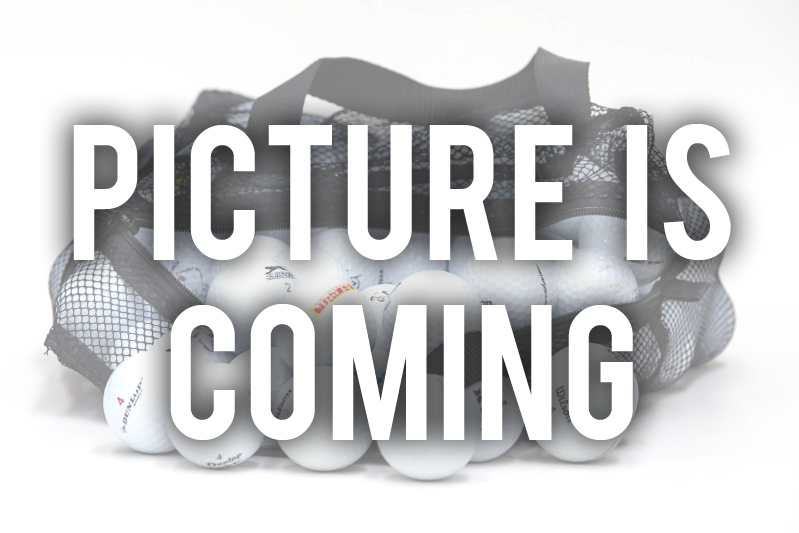 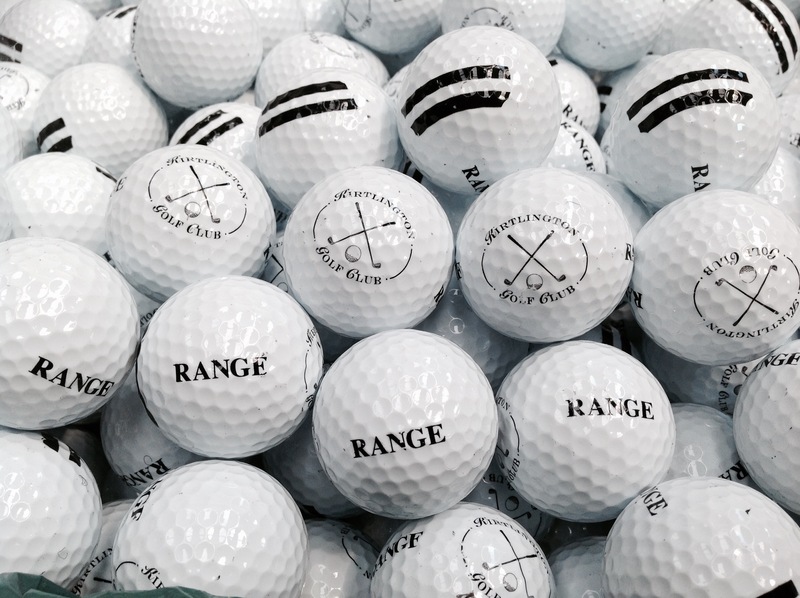 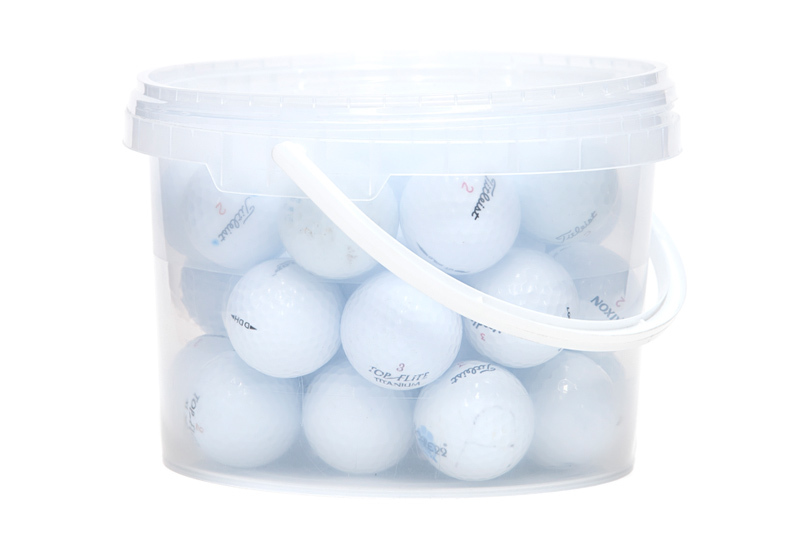 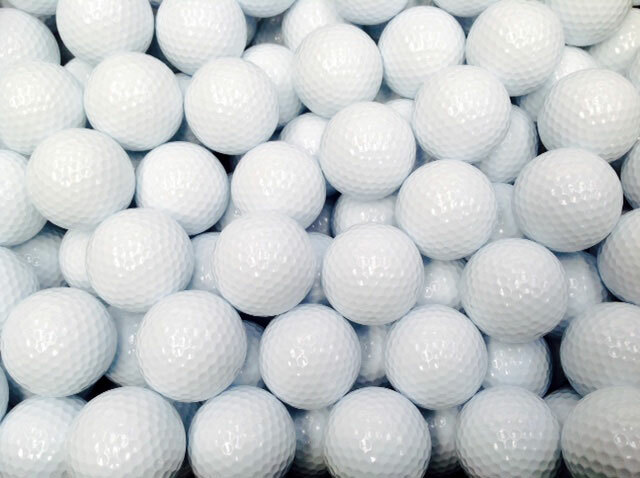 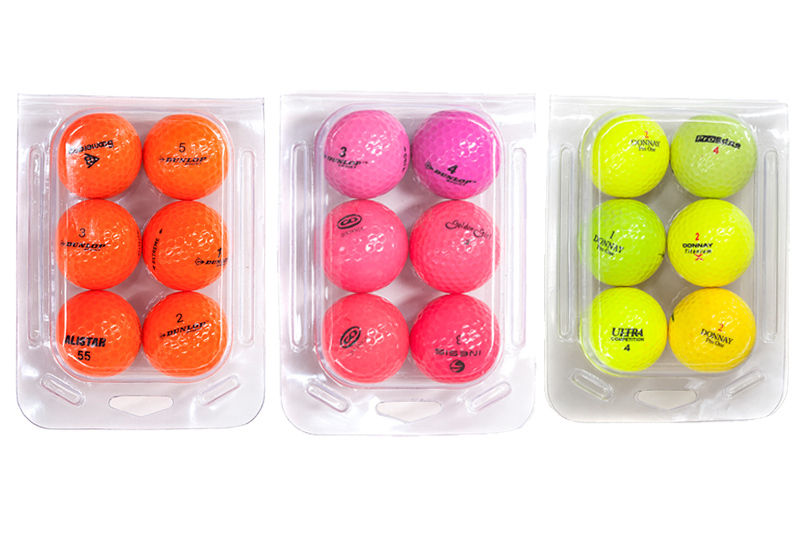 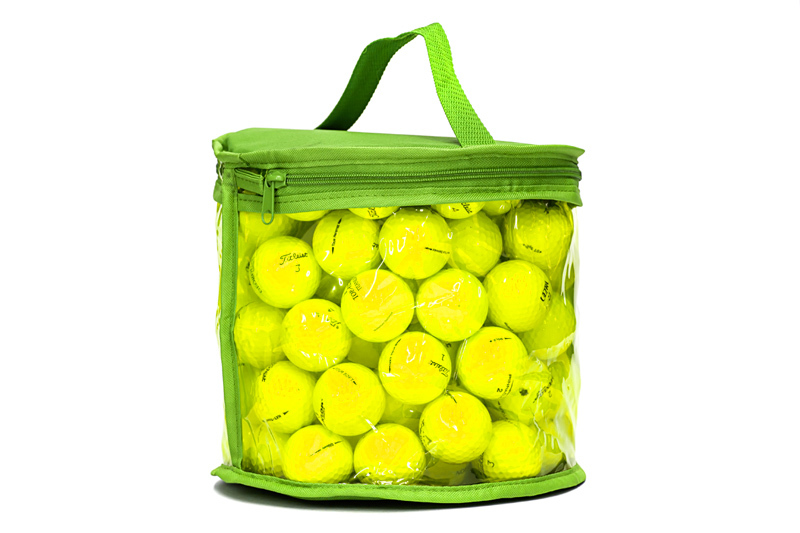 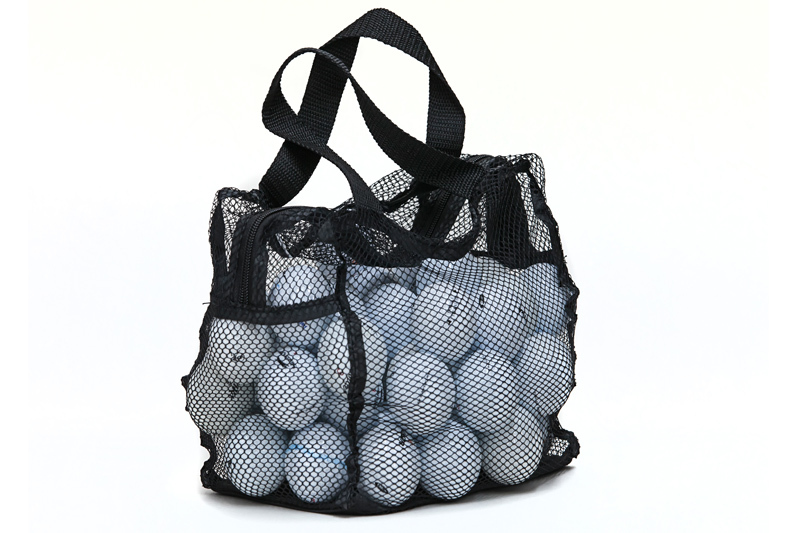 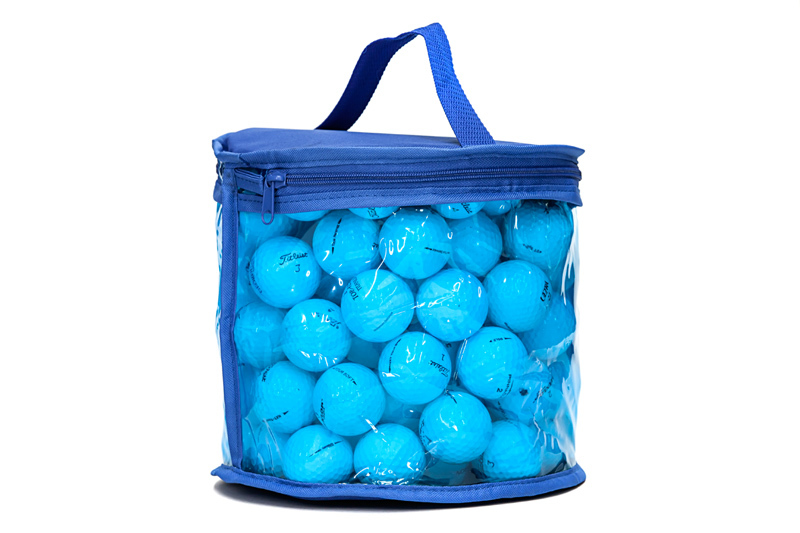 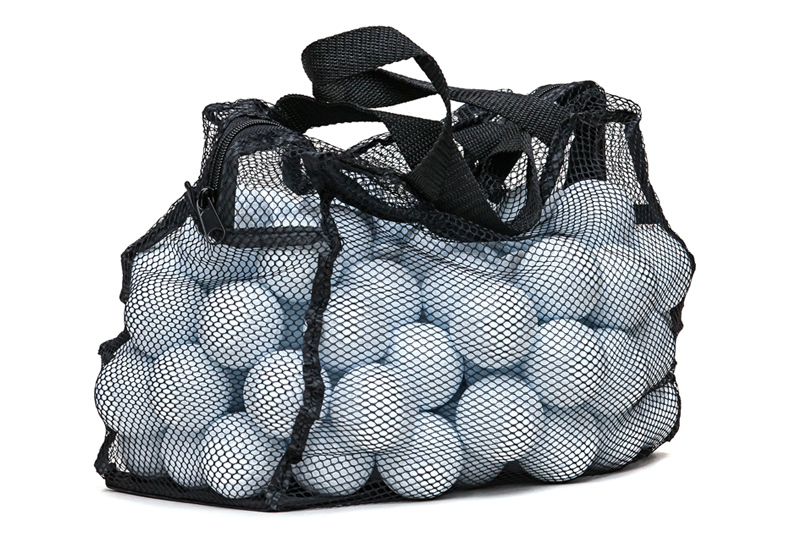 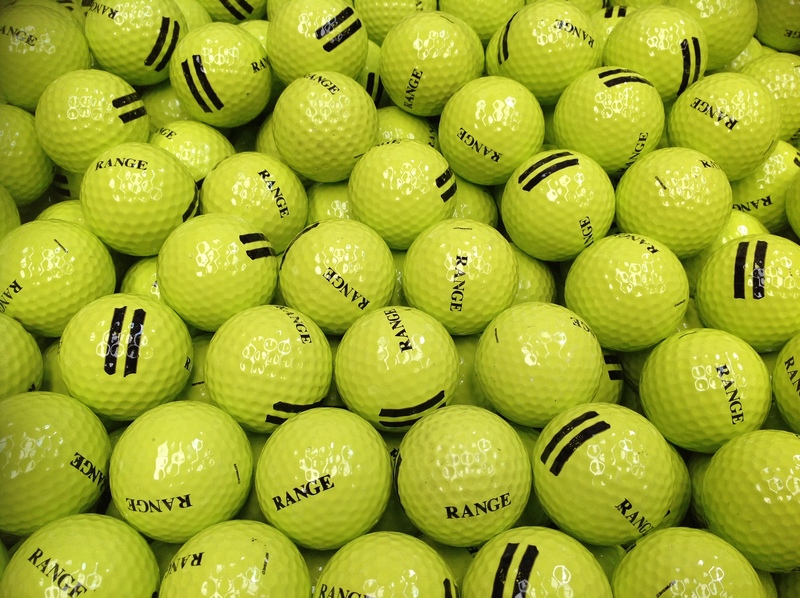 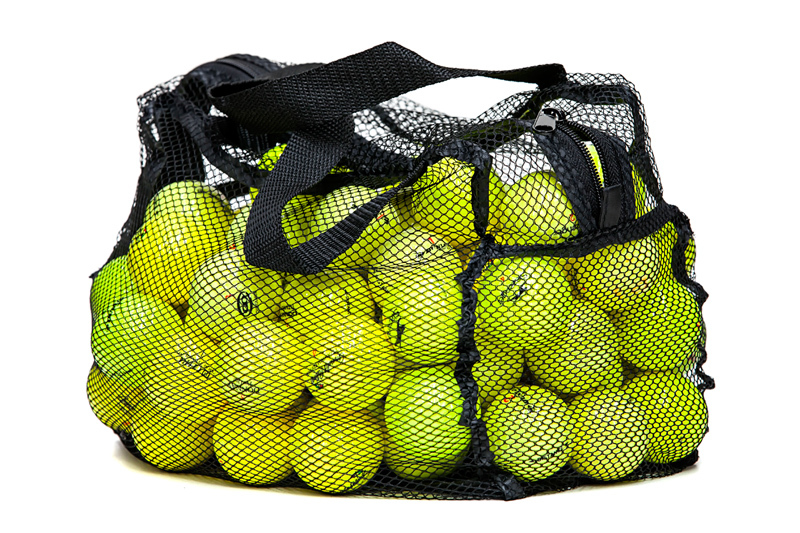 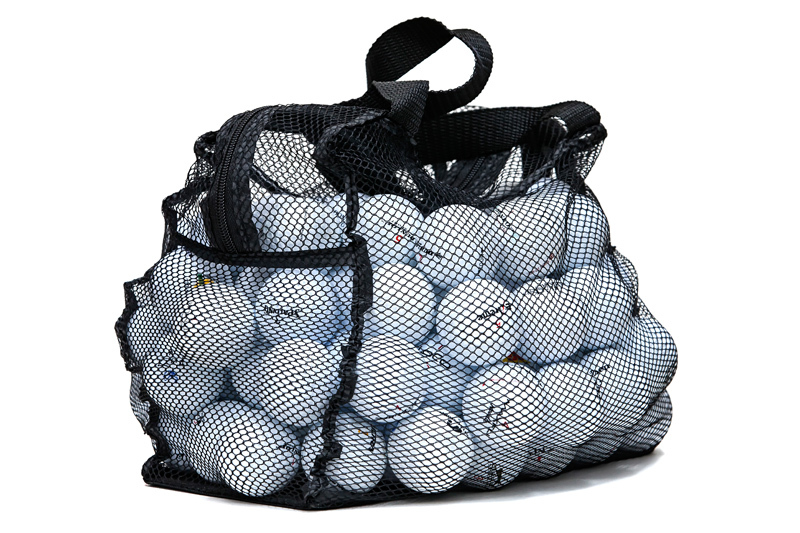 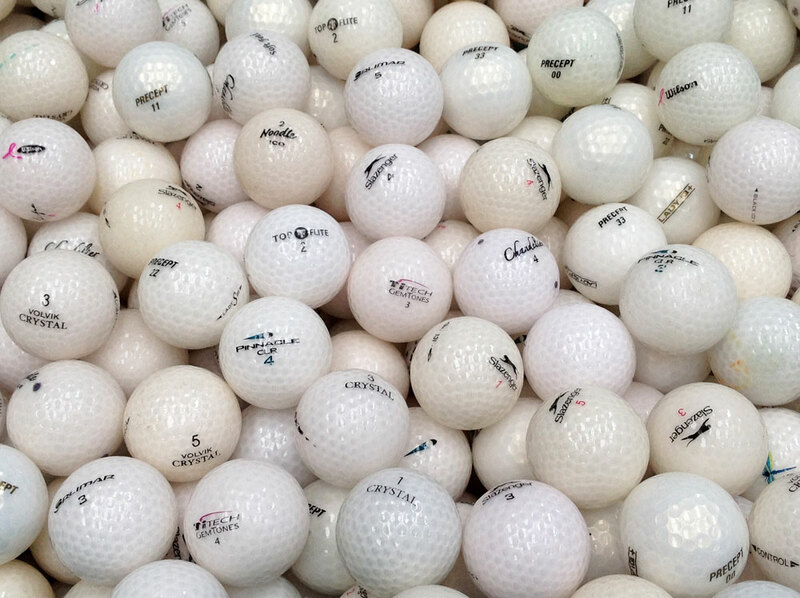 Our mixed balls were professionally recovered at UK golf courses and some are virtually new and have seen very little use "Fantastic customer service, fast delivery and great value of the golf balls I�ve purchased. 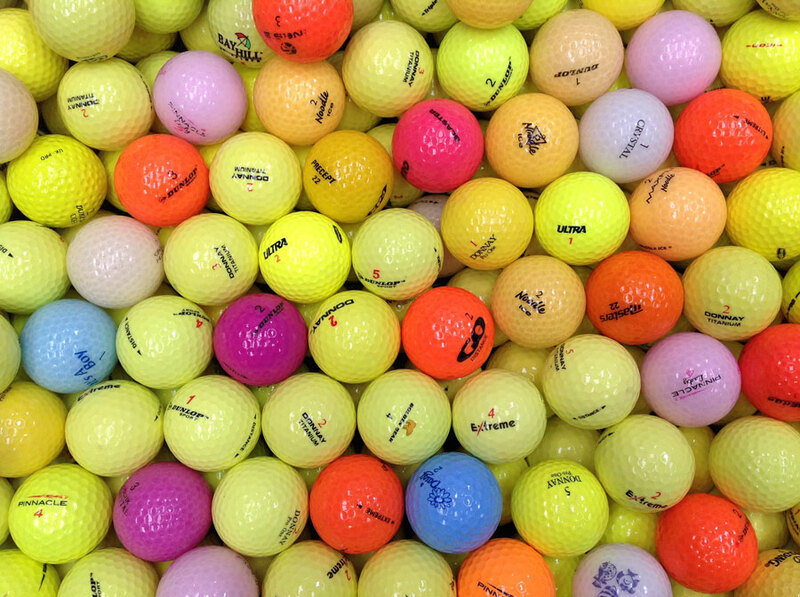 What more could anyone be after?"